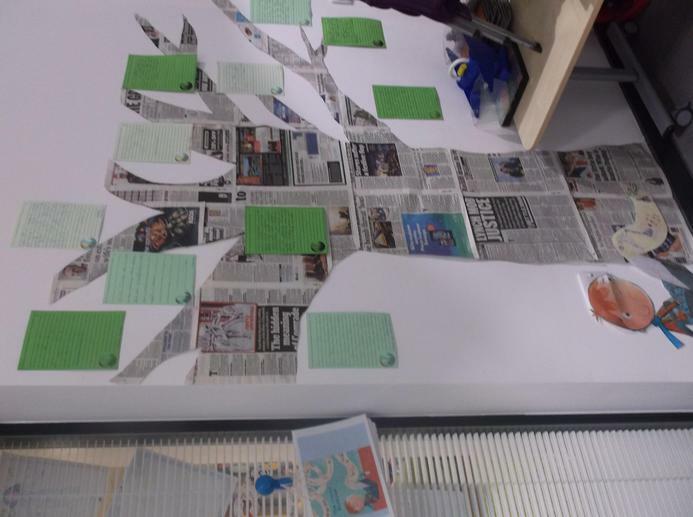 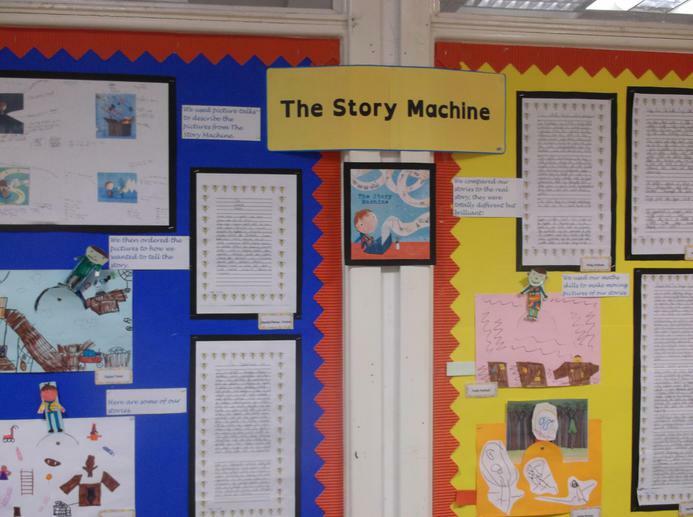 For our first English topic of 2017, the whole school (from EYFS up to year 6) focused on the same story - The Story Machine by Tom McLaughlin. 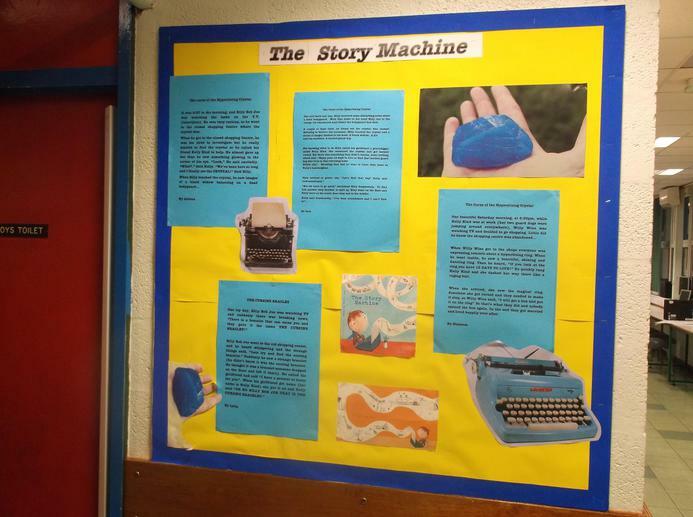 This book is about a boy who struggles with writing but when he finds a typewriter in his attic he is inspired to start writing. 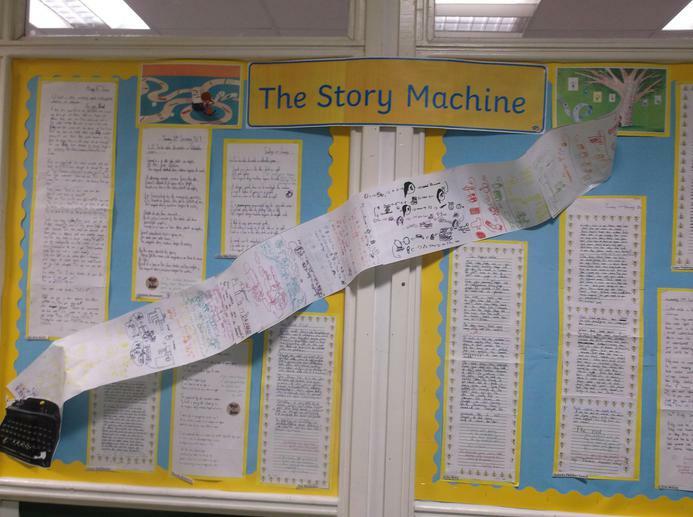 When the machine breaks, he panics that he won't be able to write anymore until he realises that he is actually the story machine. 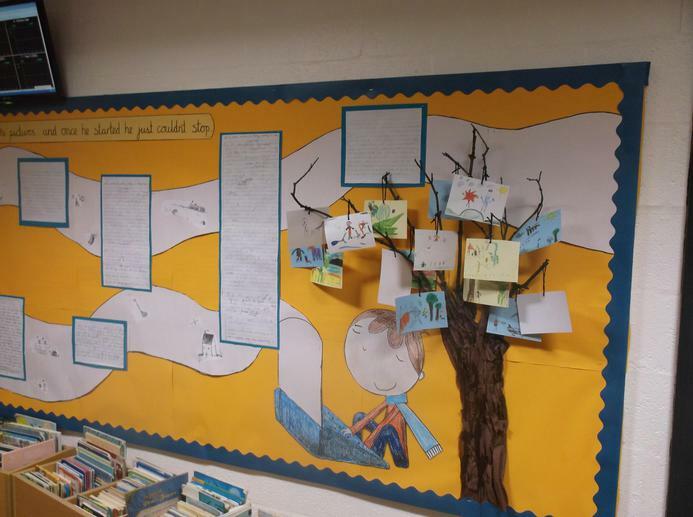 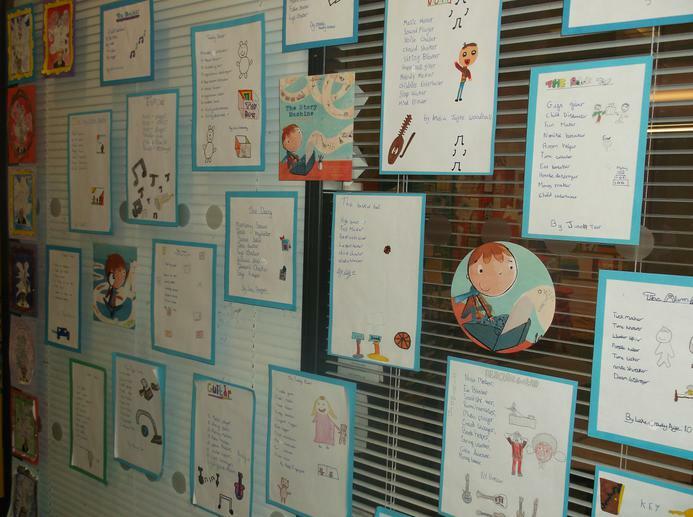 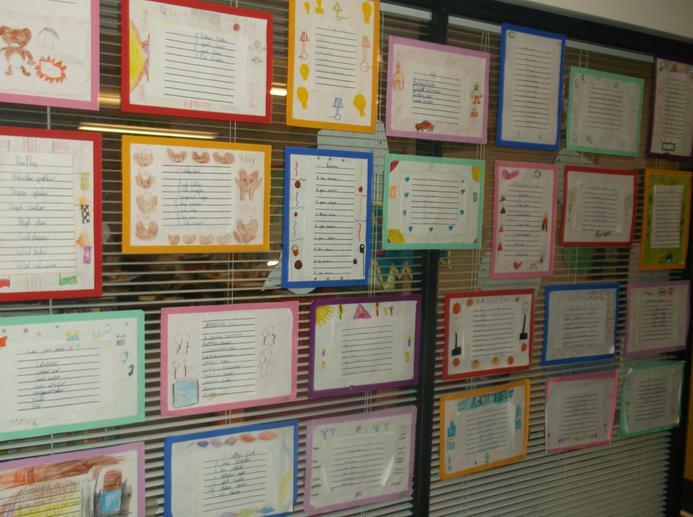 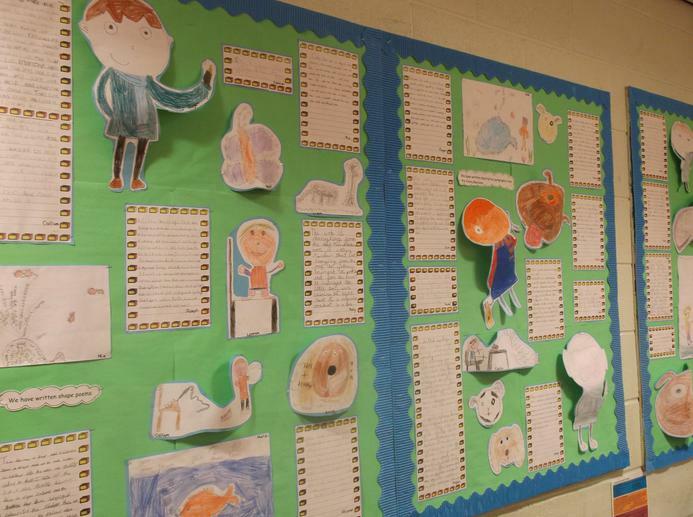 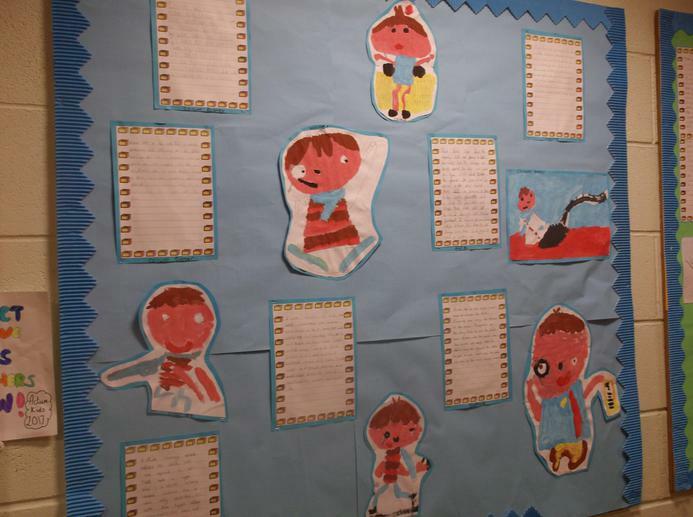 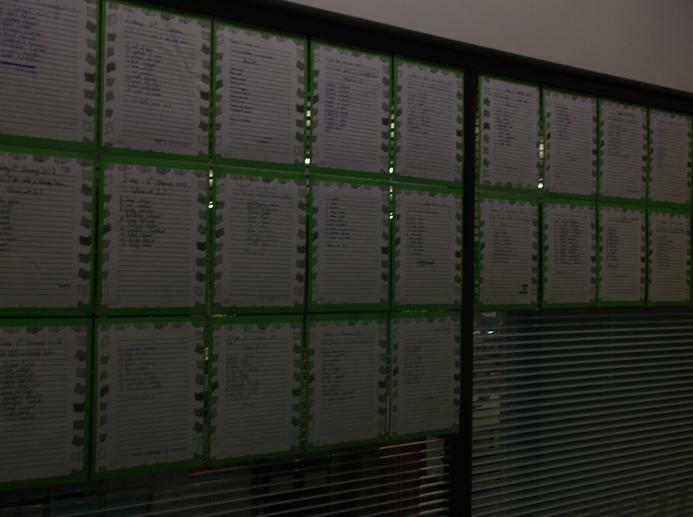 Below you can see some of the wonderful displays of the children's work from across the school.